Ozeri wasn't a brand I had previously heard of before receiving these scales, however they are definitely a brand I would use again within the future. We haven't had bathroom scales in such a long time, I actually can't remember what they were like. We have been using the wii fit to weigh ourselves, which lets not kid ourselves doesn't always tell the truth. 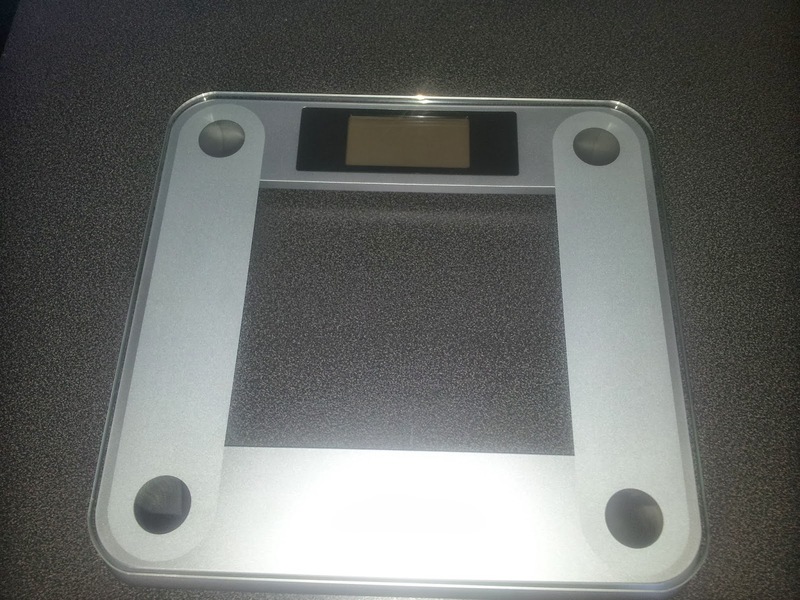 So I was so excited to have some new bathroom scales, yes I am a little bit of a Saddo. 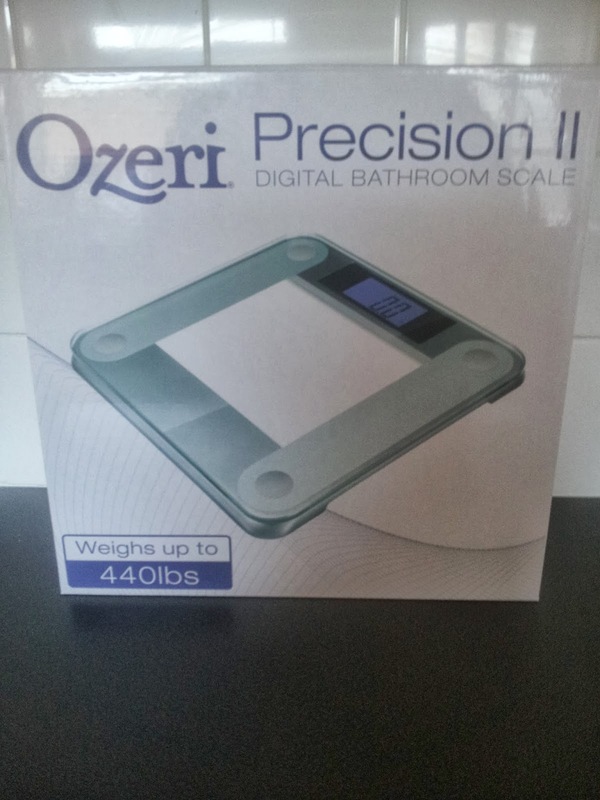 The Ozeri Precision II Digital Bath Scale are extremely neat and fit in well with any different bathroom design. They come with rubber feet attached to stop them slipping around, which is fab especially if you have tiles. These scales even come with their own batteries, although I did find them after searching the house for some. There is the option to weigh in lbs, kg or st which you change at the click of a button on the rear of the scales. Talking about weight, these weigh upto 440lbs, how great is that! The LCD display is very large and bright and also very clear showing your weigh immediately. As I said previously these are battery operated and these clever scales turn off when you step off them to conserve any battery life - clever? Overall, I love these scales, a lovely sleek design which are clear and easy to use with an accurate measurement. I really like these scales and would recommend to anyone - now just to get the bathroom re-done so they fit in better. Please Note: I received these scales for the purpose of this review. All opinions are my own and noway influenced.